Is it okay to share your doubts, anger and questions with God? In the book of Habakkuk, we see a frustrated prophet pour out his heart to God when tough times hit. The ensuing wrestling match teaches us how spiritual maturity can be developed through faith and prayer. 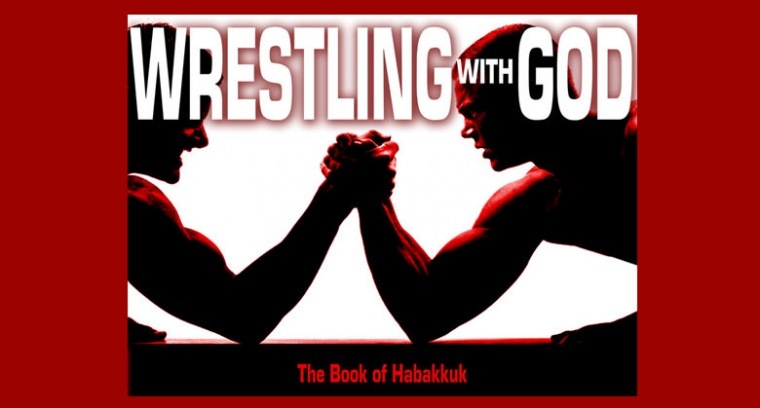 Join us on Sundays at 8:50 for Wrestling with God, a verse-by-verse study of Habakkuk. The series kicks off June 17th and runs through Aug. 5th, 2012 at Horizon's Equipping Services. Where Is God When I Struggle?